It hasn’t even been a complete year since Prince Harry broke hearts everywhere. 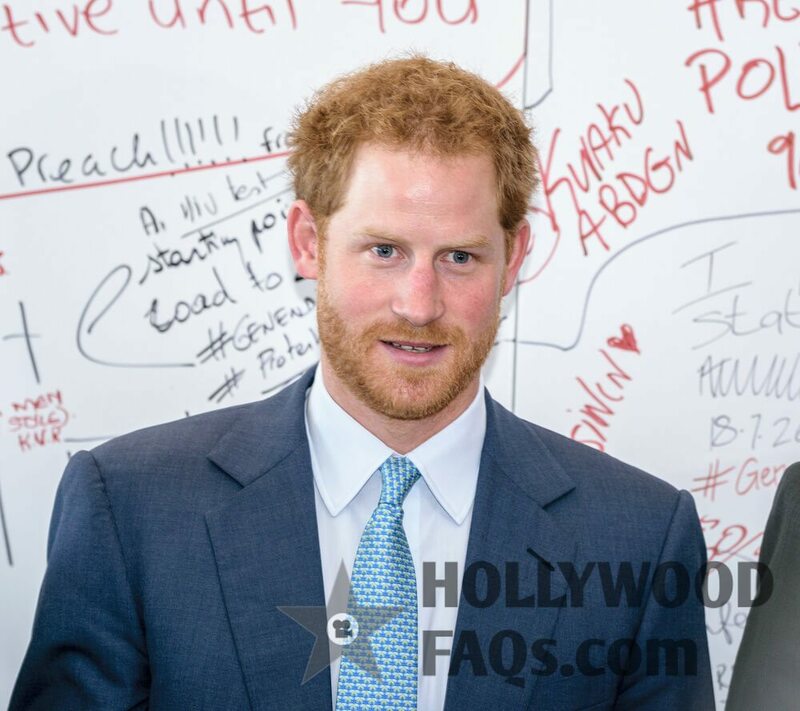 The royal and heir to the throne of England has found solace in the arms of Suits actress, Meghan Markle. And though their relationship is relatively new, it is being widely reported that the Prince wants to take it to the next level – by proposing to the actress! Last year, Harry introduced his new girlfriend to his brother, Prince William and his wife, Kate Middleton. It seems that they have quite taken up to Meghan and have approved of her presence in the young royal’s life. In fact, a short while after reports began emerging about their relationship, Prince William took it upon himself to send an open letter to the media to leave the new couple alone. Next was an introduction to his father, the next in line to the throne, Prince William. Again, Meghan was warmly welcomed and is now a favorite with the more open-minded lot of the royal family. Who else is excited for another royal wedding? !